Life is full of ups and downs, but sometimes the downs become too severe to handle. They stack up over time until individuals get stuck in a hole that they can’t climb out from. That’s when depression begins to develop. Arguably, it is one of the most prevalent mental health disorders worldwide and affects various aspects of the people’s lives, including their financial wellbeing. Making money decisions is difficult to carry out when the mind is too clouded with negative thoughts or overpowered by destructive emotions. Depression so hard to recognize because it just creeps up on people insidiously. The moment one’s family and friends realize the gravity of the situation, the damage has already been done. 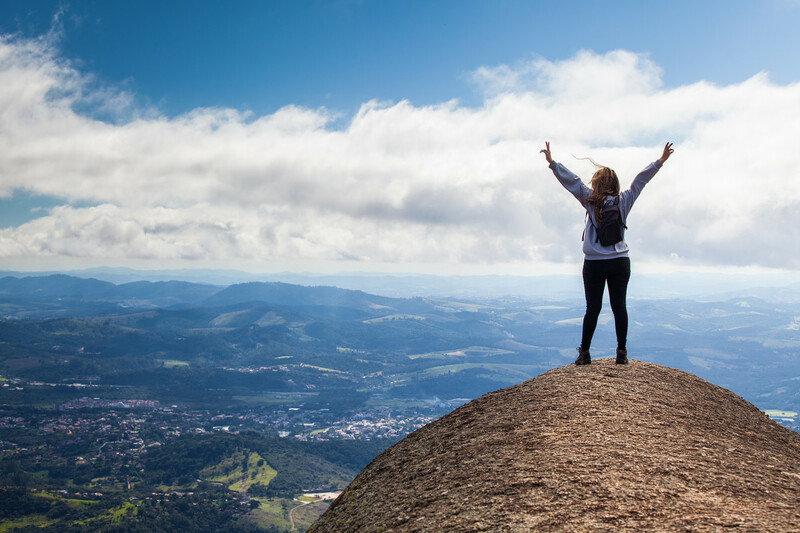 Those who are feeling its effects might be wondering “What’s the best course of action to get out of this funk?” According to researchers, hiking and nature appreciation are the answers. A study done by Stanford scientists were able to find evidence that hiking and surrounding oneself with nature could significantly lower the risk of depression. What they did was that they created two groups. One group would walk 90 minutes in a natural setting while the other in an urban setting. They were able to observe a significant decrease in the activity of the part of the brain which plays a major role in depression in the group who followed a trail through the trees. Majority of the global population resides in urban settlements and that number is growing at a steady pace. As their disconnection with nature increases, so does the incidence of depression and other mental health disorders. That’s why during the planning process, it is noteworthy to find ways which will increase people’s exposure to the environment as much as possible. 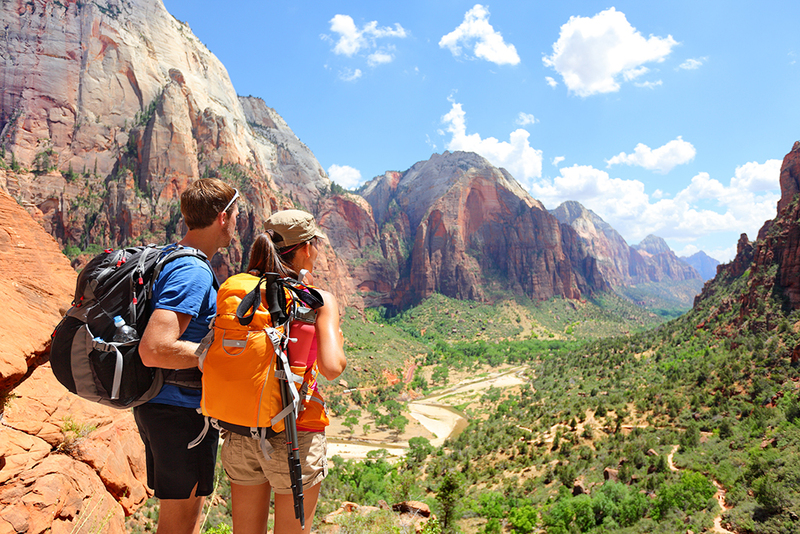 In the US, national parks are the most popular destinations for nature exploration and outdoor activities. Not only are they excellent venues to clear the mind and relax the soul, but they are also a major source of revenues for their respective jurisdictions. In 2015, more than 300 million park visits were recorded, which translates to $32 billion in economic output to the U.S. economy and support to over 295,000 jobs.